AMA Indigenous Medical $10,000 Scholarship 2019 Applications close 31 January 2019. 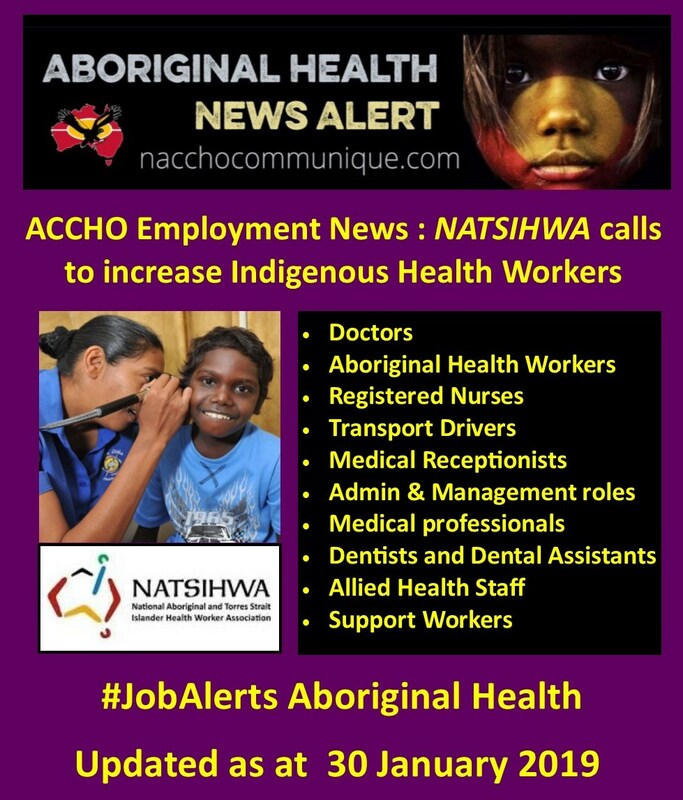 The critical workforce of Indigenous Health Workers is not growing, according to a joint study by The Australian National University (ANU) and the National Aboriginal and Torres Strait Islander Health Workers Association (NATSIHWA). 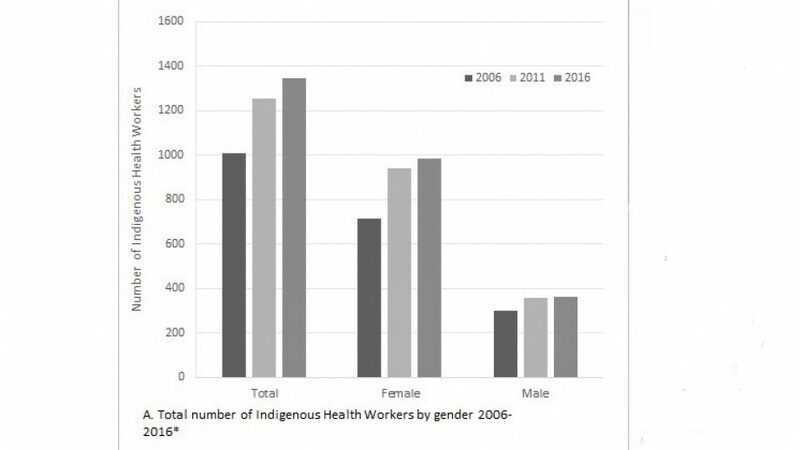 The study, based on Census data, shows a 13 per cent decline in the proportion of Indigenous Health Workers aged 15-24, 25-34 and 34-44. “Whilst we found an increase of 338 Indigenous Health Workers nationally, we also found this not commensurate with population growth,” said Research lead Alyson Wright, from the National Centre for Epidemiology and Population Health at ANU. “We found a considerable decline in numbers of younger Indigenous Health Workers. The study found increases in Health Workers in Queensland and New South Wales, but large declines of workers in the Northern Territory. “We need to find out more about what is working in Queensland and New South Wales. 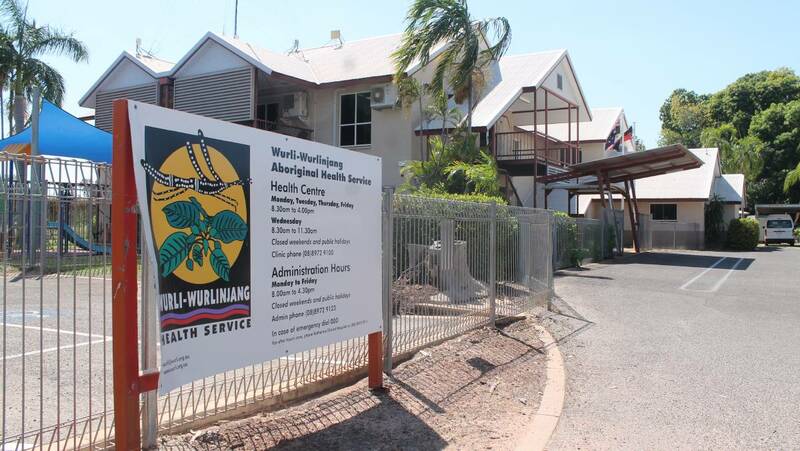 The 11.2 per cent decrease in overall proportion of Health Workers located in the Northern Territory is concerning, given the need to improve health outcomes in this jurisdiction,” said Ms Wright. Karl Briscoe, CEO of National and Torres Strait Islander Health Worker Association (NATSIHWA) said the role is unique. “Aboriginal and Torres Strait Islander Health Workers are the conduit between the community and the health services,” said Karl Briscoe. “There is nothing else like being an Aboriginal and Torres Strait Islander Health Worker. Researchers say there is growing evidence that the inclusion of Aboriginal and Torres Straight Health workers helps facilitate culturally appropriate care. “We know that Aboriginal and Torres Strait Islander Health Workers are extremely important for improving the health outcomes in Aboriginal and Torres Strait Islander communities,” said Mr Briscoe. “We need research to identify the ratio to increase to ensure cultural safety and to respect cultural sensitivities around men’s health. Researchers in the study analysed data from the Australian Bureau of Statistics’ Census in 2006, 2011 and 2016. The findings was published in Australian New Zealand Journal of Public Health on 29 January. 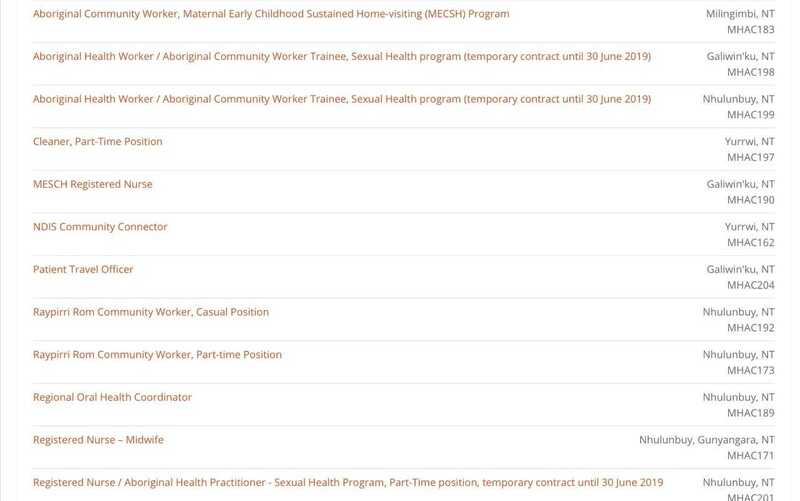 We advertise this position as an Identified Aboriginal or Torres Strait Islander position only in line with ‘special measures’ under the Equal Opportunity Act 2010 Section 12 example 1. The Cultural Safety Advisor will have a significant role to work closely with all family violence services in the area to ensure they provide a culturally safe service for Aboriginal and Torres Strait Islander clients. 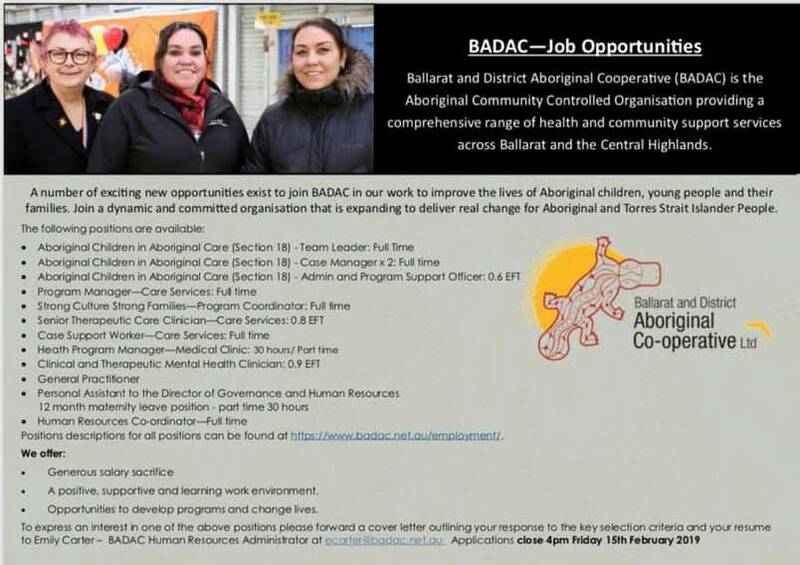 In this role you will support team members working in the Intensive Family Support (IFS) service to strengthen their practice with Aboriginal and Torres Strait Islander children and families to deliver an inclusive service that is respectful and responsive to the diversity of our clients’ circumstances. The Cultural Safety Advisor will also be required to assist in the development and delivery of professional development programs to our Member, Aboriginal Community Controlled Health Services. 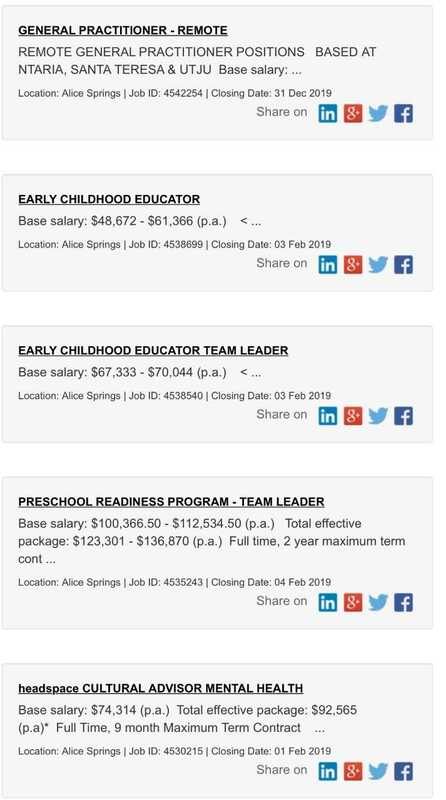 Minimum qualifications required to be considered for this position include: Tertiary qualification in Community Services, Social Work, Youth Work or related discipline. Your application must include a copy of your Victorian Employee Working with Children Check and a police check obtained within the last 2 months. For consideration for an interview, you must obtain a Position Description from Marieta on (03) 5820 6405 or email: marieta.martin@raclimited.com.au or download the Position Description from www.rumbalara.org.au/vacancies and address the Key Selection Criteria, include a current resume, copies of qualifications and a cover letter. 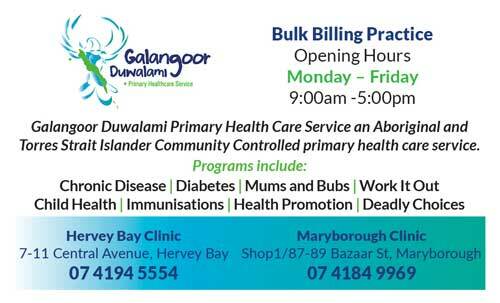 Galambila Aboriginal Corporation trading as Galambila Aboriginal Health Service is an Aboriginal Community Controlled Health Service located in Coffs Harbour, NSW. Galambila is a leading provider of high quality, culturally relevant, comprehensive primary health and related care services. 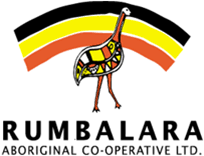 Galambila serves the Aboriginal communities of Coffs Harbour, Urunga, Bellingen and Woolgoolga. An offer of employment will be a three year contract term. 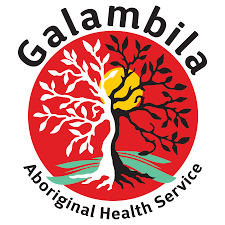 Galambila Aboriginal Health Service considers that being Australian Aboriginal is a genuine occupational qualification under s.14 of the Anti-Discrimination Act 1977 NSW – the successful applicant will need to provide documentation that they are recognised by the Aboriginal Community as being of Aboriginal descent. Applicants must be Australian citizens or permanent residents or have legal entitlement to work in Australia. Galambila provides a smoke-free work environment and promotes a no-smoking culture for staff where they are encouraged and supported not to smoke. Additional benefits include: 11% superannuation; additional leave; ongoing professional development. Confirmation that you are recognised as being of Aboriginal descent from the Aboriginal community. You can submit your application directly by email to HR@Galambila.org.au – alternatively please drop in your application to Galambila Aboriginal Health Service, Corner of Harbour Drive and Boambee St, Coffs Harbour. Incomplete or late applications may not be considered for interview. Come for the experience, fall in love with the people and the lifestyle, stay for a lifetime. Galangoor Duwalami Primary Healthcare Service is seeking a General Practitioner to join us in creating Healthy Living, Healthy Communities and a Healthy Future on Queensland’s fabulous Fraser Coast. 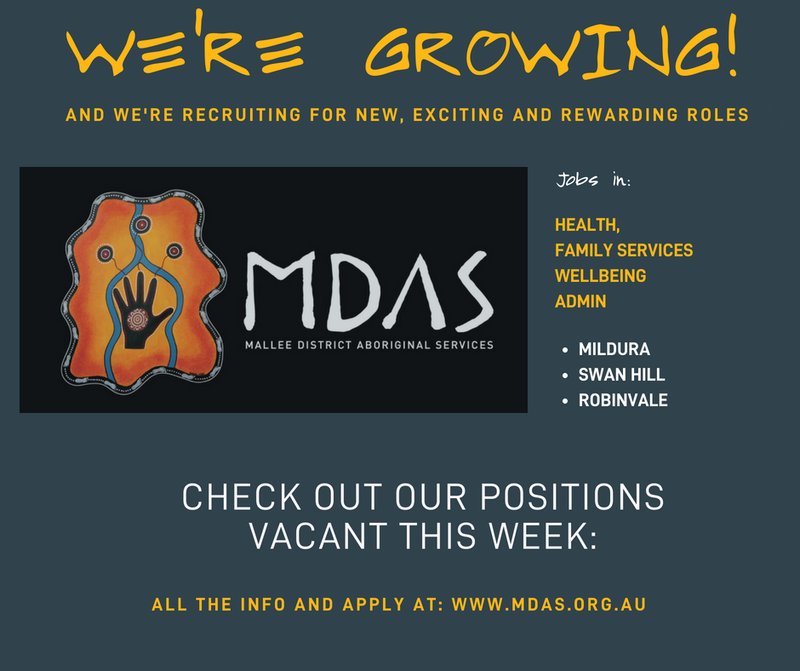 A rare and rewarding opportunity awaits you to work in Aboriginal Health at an innovative Aboriginal Medical Service (AMS) with a multi-skilled and experienced team and growing client group. Imagine being able to put your medical skills and expertise to work within a modern practice, only minutes from beautiful beaches and in one of the most desirable places to live in Australia. If you’re in search of a more flexible and liveable lifestyle and looking to relocate, or maybe a local GP keen to make a change – we should talk. 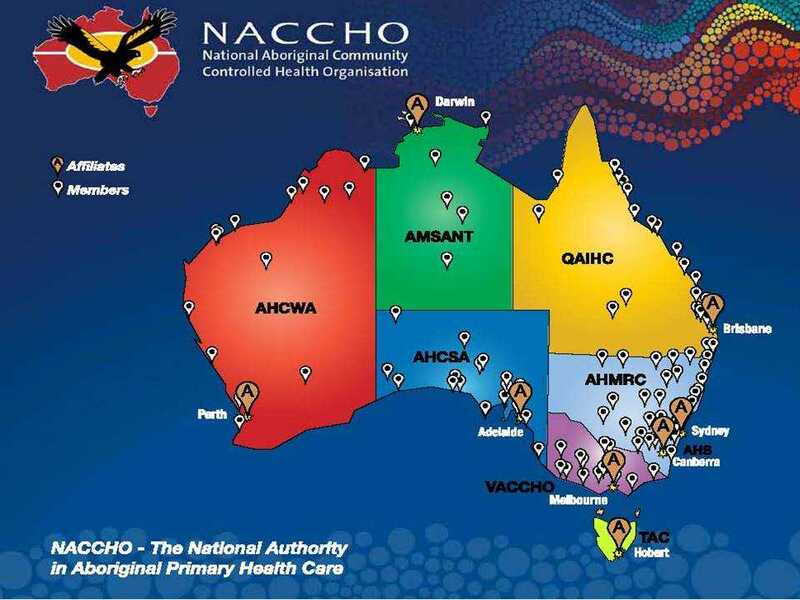 Galangoor provides a comprehensive suite of Primary Healthcare Services with a wraparound approach to addressing Aboriginal and Torres Strait Islander health and social inequities. You’ll be joining our two doctors and friendly and supportive inter-disciplinary team, to deliver primary healthcare services with a focus on preventative medical care and linking clients with ongoing support services. 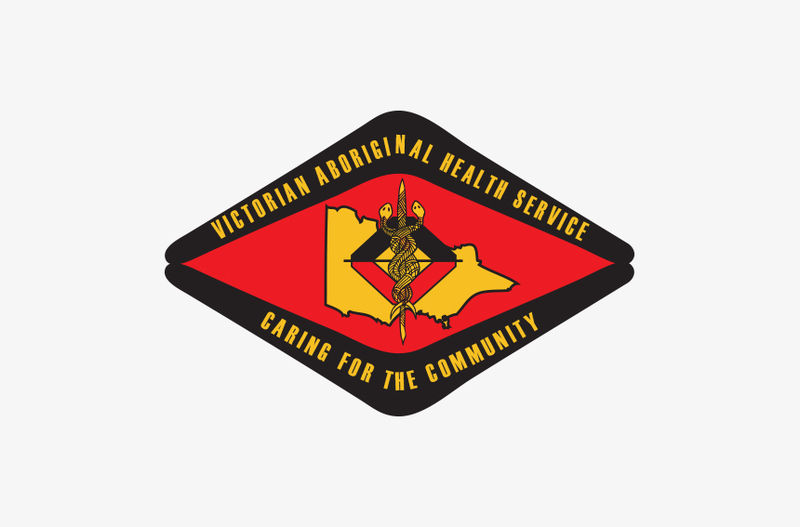 You will have the full support of three Aboriginal Health Practitioners and a growing team of Aboriginal Health Workers, as well as other nursing and allied health staff. In return we offer a fulfilling career move, relaxed lifestyle and a chance to genuinely make the position your own. This Scholarship is open to Aboriginal and Torres Strait Islander people who are currently studying medicine at an Australian university. For the purposes of this Scholarship, an Aboriginal and/or Torres Strait Islander person is someone who is of Australian Aboriginal and/or Torres Strait Islander descent, who identifies as an Australian Aboriginal and/or Torres Strait Islander person and is accepted as such by the community in which he or she lives or has lived. Applicants will be asked to provide a letter from an Aboriginal and/or Torres Strait Islander community organisation supporting their claim. The Scholarship commences no earlier than the second year of the recipient’s medical degree. To receive the Scholarship, the recipient must be enrolled at an Australian medical school at the time of application, and have successfully completed the first year of a medical degree. However, students who are in their first year of medicine are eligible to submit an application for their second year. Results for the first year will be sought before any award is made. In awarding the Scholarship, preference will be given to applicants who do not already hold any other scholarship or bursary. a statement provided by the applicant describing his or her aspirations, purpose in studying medicine, and the uses to which he or she hopes to put his or her medical training. Each applicant will be asked to provide a curriculum vitae (maximum two pages) including employment history, the contact details of two referees, and formal proof of full-time enrolment in a medical course for the 2019 academic year. The Scholarship will be awarded for a full course of study, subject to review at the end of each year. The Scholarship may be withheld or terminated if a Scholarship holder’s performance in any semester is unsatisfactory. The final decision to withhold or terminate a Scholarship is at the discretion of the AMA.. The value of the Scholarship in 2019 will be $10,000 per annum, paid in a lump sum. Please note that it is the responsibility of applicants to seek advice from Centrelink on how the Scholarship payment may affect ABSTUDY or any other government payment. Applications close 31 January 2019. The Indigenous Peoples’ Medical Scholarship Trust Fund was established in 1994 with a contribution from the Australian Government. In 2016, the Trust Fund became The AMA Indigenous Medical Scholarship Foundation. The Foundation is administered by AMA Pty Ltd. The Australian Medical Association would like to acknowledge the contributions of the following donors: Reuben Pelerman Benevolent Foundation; the late Beryl Jamieson’s wishes for donations towards the Indigenous Medical Scholarship; Deakin University; The Anna Wearne Fund and B B & A Miller, sub-funds of the Australian Communities Foundation. 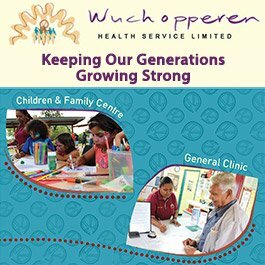 Wuchopperen Health Service Limited has been providing primary health care services to Aboriginal and Torres Strait Islander people for over 35 years. Our workforce has a range of professional, clinical, allied health, social emotional wellbeing and administration positions. 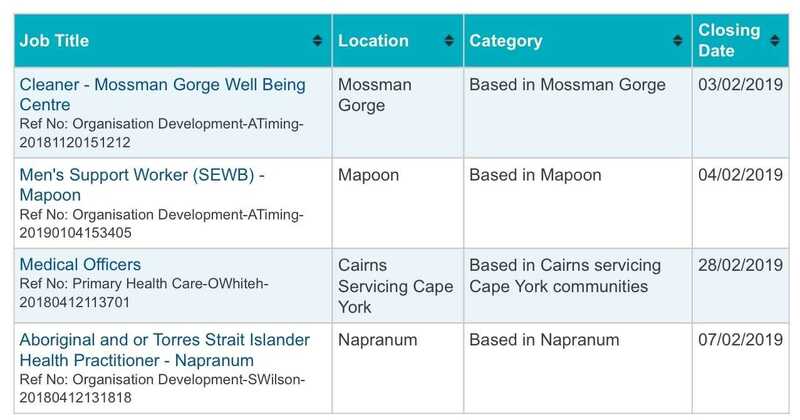 We have two sites in Cairns and a growing number of supplementary services and partnerships. Our team is dedicated to the Wuchopperen vision: Improving the Quality of Life for Aboriginal and Torres Strait Islander Peoples. If you would like to make a difference, and improve the health outcomes of Aboriginal and Torres Strait Islander people, please apply today. In accordance with Wuchopperen’s privacy processes, we will keep your EOI on file for three months. Nunkuwarrin Yunti places a strong focus on a client centred approach to the delivery of services and a collaborative working culture to achieve the best possible outcomes for our clients. View our current vacancies here. Derbarl Yerrigan Health Services Inc. is passionate about creating a strong and dedicated Aboriginal and Torres Straits Islander workforce. We are committed to providing mentorship and training to our team members to enhance their skills for them to be able to create career pathways and opportunities in life. 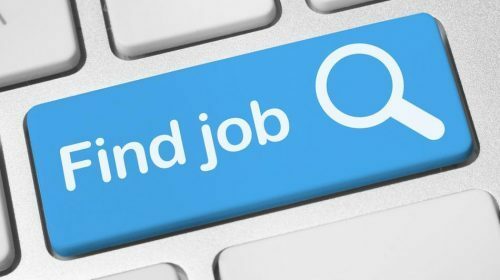 *These positions are based in one or all of our sites – East Perth, Midland, Maddington, Mirrabooka or Bayswater. We may also accept Expression of Interests for other medical related positions which form part of our services. However please note, due to the volume on interests we may not be able to respond to all applications and apologise for that in advance. Derbarl Yerrigan Health Services Inc. If you would like to lodge an expression of interest or to apply for any of our jobs advertised at VAHS we have two types of applications for you to consider. Your details will remain on file for a period of 12 months. Resumes on file are referred to from time to time as positions arise with VAHS and you may be contacted if another job matches your skills, experience and/or qualifications. Expressions of interest are destroyed in a confidential manner after 12 months. References, where possible, please include 2 employment-related references and one personal character reference. Employment references must not be from colleagues, but from supervisors or managers that had direct responsibility of your position. Ensure that any referees on your resume are aware of this and permission should be granted. 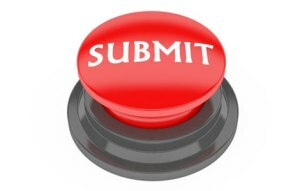 All applications must be received by the due date unless the previous extension is granted. When applying for vacant positions at VAHS, it is important to know the successful applicants are chosen on merit and suitability for the role. 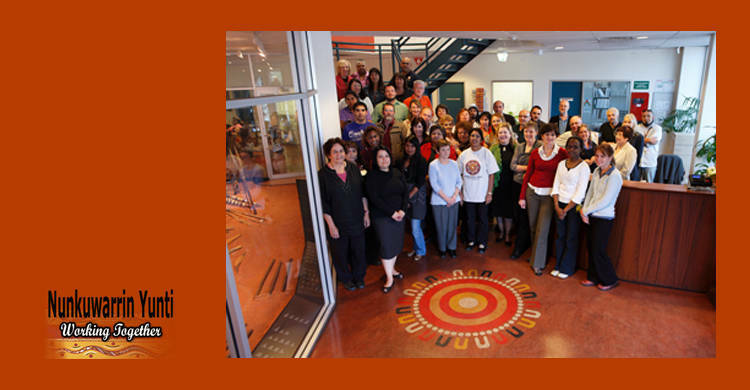 Greater Western Aboriginal Health Service (GWAHS) is an entity of Wellington Aboriginal Corporation Health Service. 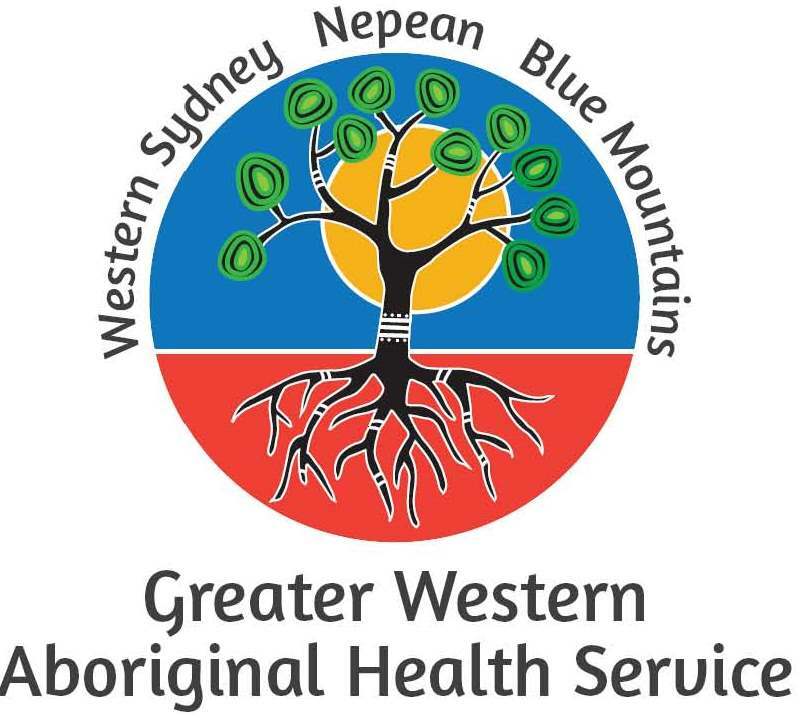 GWAHS provides a culturally appropriate comprehensive primary health care service for the local Aboriginal communities of western Sydney and the Nepean Blue Mountains. GWAHS provides multidisciplinary services from sites located in Mt Druitt and Penrith. The clinical service model includes general practitioners (GPs), Aboriginal Health Workers and Practitioners, nursing staff, reception and transport staff. The service also offers a number of wraparound services and programs focused on child and maternal health, social and emotional wellbeing, Drug and Alcohol Support, chronic disease, as well as population health activities. GWAHS is committed to ensuring that patients have access to and receive high quality, culturally appropriate care and services that meet the needs of local Aboriginal communities. 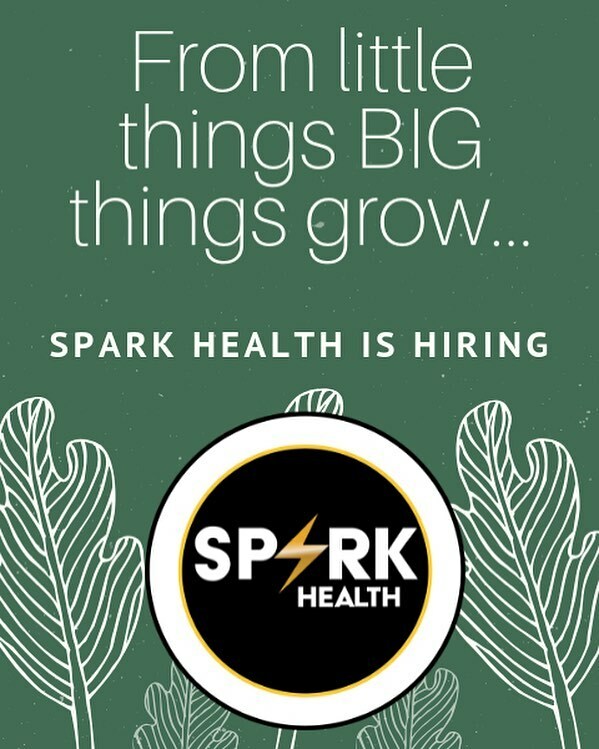 Spark Health is looking for full time Aboriginal Project Officer with relevant qualifications and experience in Health Promotion, Public Health or Community Development. Email 📧 hello@sparkhealth.com.au for PD and KSC. Applications close 6th February 2019. The ‘Academic Specialist – Indigenous Eye Health Policy and Practice’ will join a dedicated multi-disciplinary team of researchers working on Indigenous eye health. You will be based within Indigenous Eye Health (IEH) in the Indigenous Health Equity Unit, Centre for Health Equity in the Melbourne School of Population and Global Health. IEH developed and is supporting the implementation of The Roadmap to Close the Gap for Vision. The work is of national and international significance, and provides an opportunity to break new ground in the systematic implementation of evidence-based, sustainable public health strategies using Indigenous eye health as a model. You will support the regional and jurisdictional implementation of The Roadmap to Close the Gap for Vision from a health system perspective. You will contribute to and lead improvements and reform in Indigenous eye health. As part of a small team, you will collaborate with stakeholders within regions, jurisdictions and also nationally to implement the Roadmap recommendations and provide technical advice and support. You will make major contributions to national and international peer reviewed publications and be actively involved in national conferences and meeting presentations. Demonstrated capacity to maintain and contribute to industry partnerships and collaborations with a broad range of stakeholders. The Level of appointment is subject to qualifications and experience.